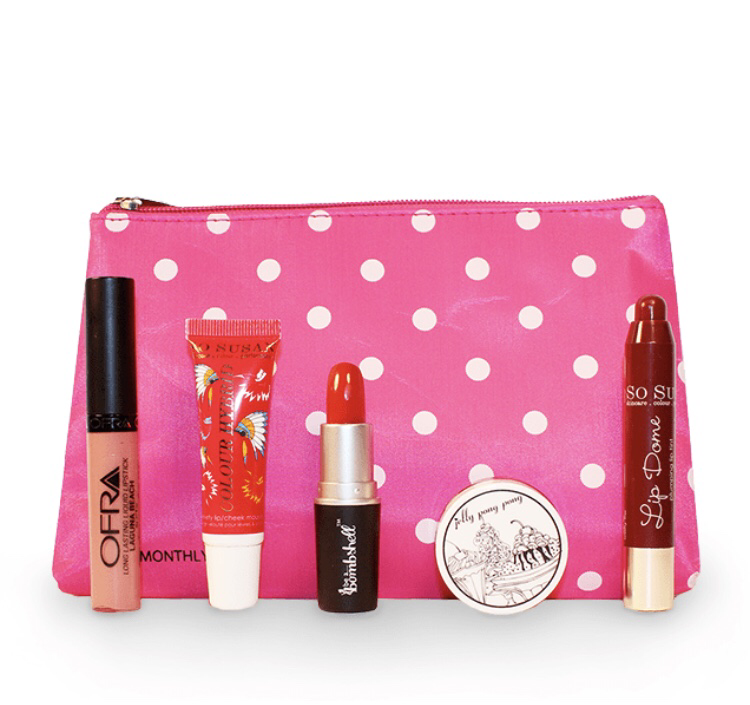 Each month you’ll receive full size lip products- lip glosses, lip sticks, lip balms,lip stains, and much more. 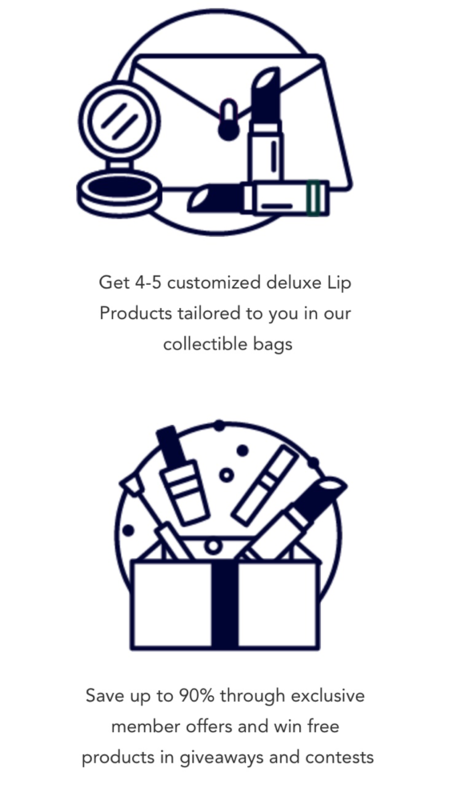 They’ve partnered with niche brands to bring you 4-5 deluxesize products. They ship internationally as well. 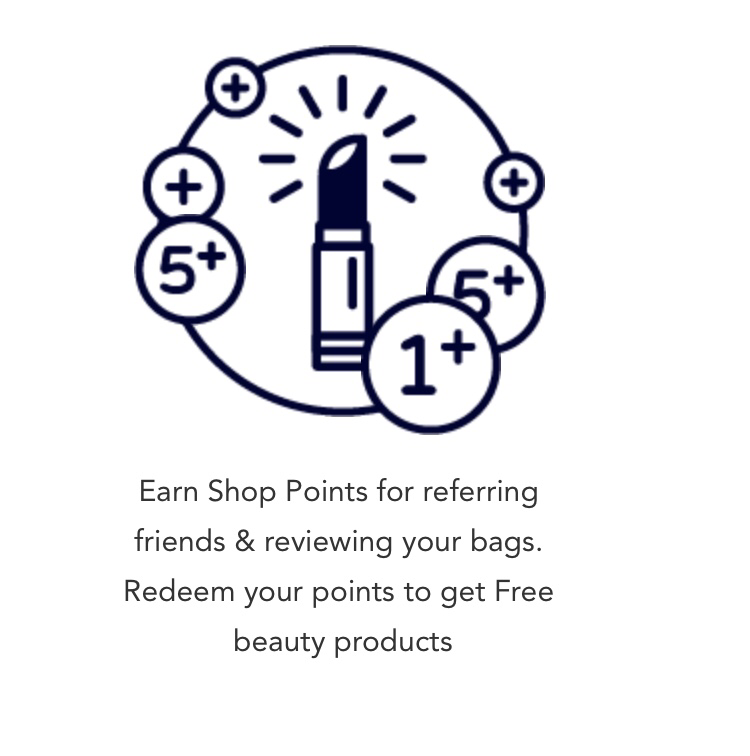 It’s customizable, save up to 90% through exclusive member offers and win free products in giveaways and contests, and they have a points system. To get your first month for only $5 use promo code LIPLOVER1 and the link below. What do you think about lip Monthly?